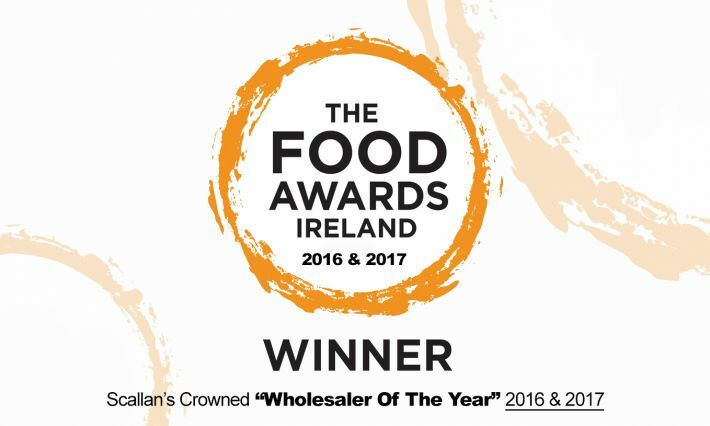 Scallan’s Food Service is the only local, family-run, food wholesale business in South-East of Ireland and we have been supplying top quality food for 40 years. 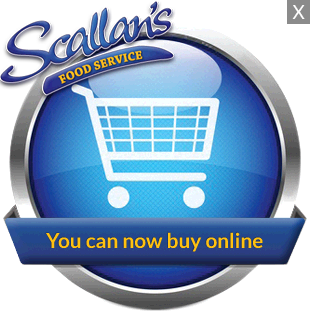 Scallan's is part of the Meehan Family Food Group who are a nationwide on the Island of Ireland. 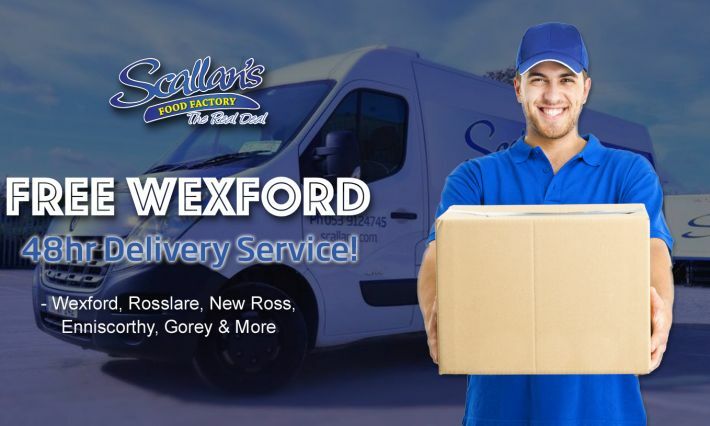 Scallans employ over 30 people in our custom built premises close to Wexford Town. Scallan’s is a well-known and trusted business that can offer you a full turn-key supply chain solution. 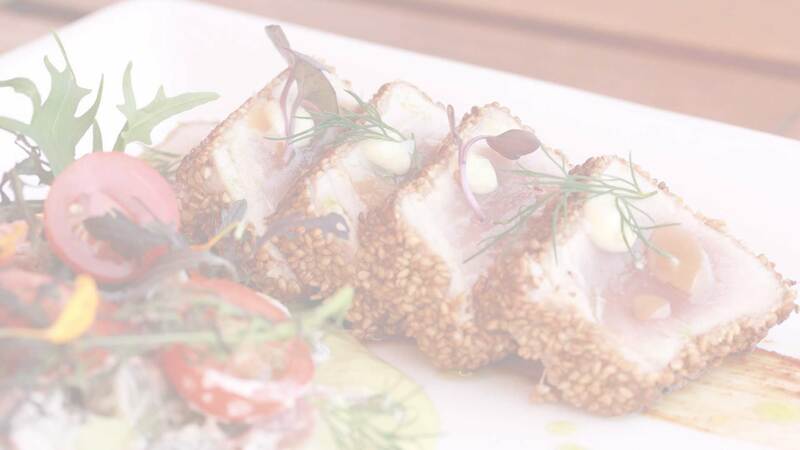 We are a 'one-stop shop for catering' and foodservice professionals. 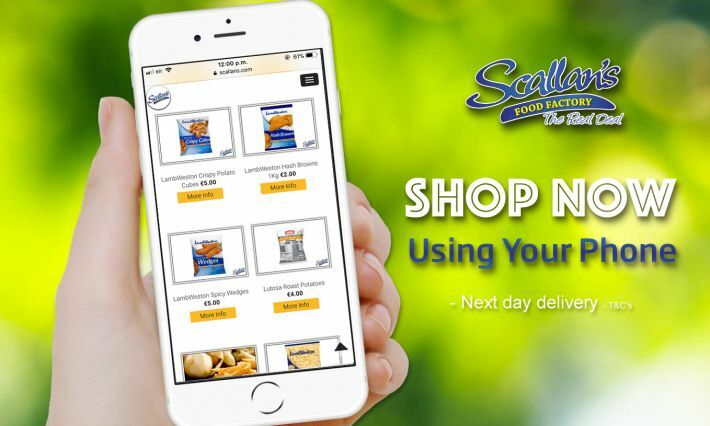 Scallan's offer one of the most comprehensive ranges of food and non-food items at extremely competitive prices. We offer a fast and reliable food delivery service in our climate controlled vehicles ensuring quality and freshness always. 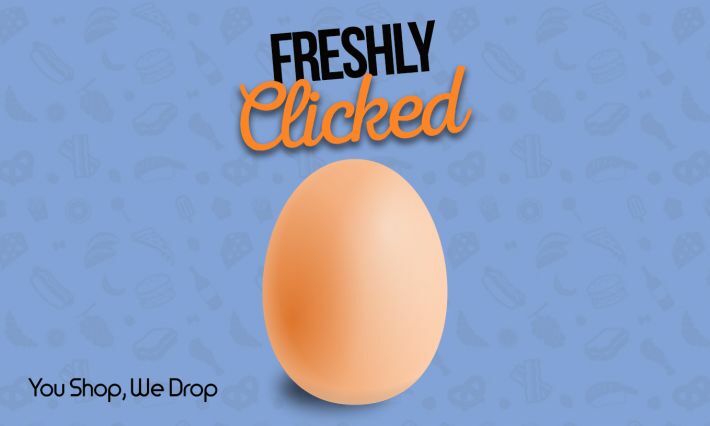 We pride ourselves on the service we provide our customers and continue to offer more options to our growing customer base in the retail, restaraunt supply and fast food sectors. 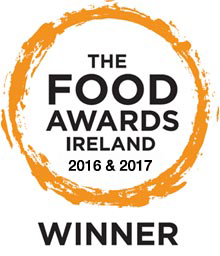 Scallan’s Food Services won Best Wholesaler in Ireland 2016 & 2017 @ The Food Awards Ireland 2016. A major achievement for the company but a true reflection of the service we provide. Our systems are fully HACCP compliant so you can be assured of full traceability and standards compliance in the food products you offer your customers. To download our latest food products catalogue please go to the downloads page our catering supply and food service is only a call away. Just call 053 91 24745 today.